Michael Myers; the ultimate boogeyman? No doubt. Hipster fasionista? Maybe (who knows what he gets up to for the rest of the year). Purveyor of facial continuity? No. Like a lady doesn’t wear the same dress two nights in a row, Michael Myers won’t be seen dead in the same infamous William Shatner mask for more than about five minutes before a nonsensical change is in order. 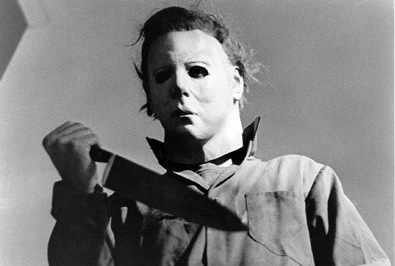 Join Deadly Movies in a journey through the many faces of Michael Myers (part 1).